FREE SHIPPING available via UPS Ground to 48 contiguous states. Please contact us for possible shipping discount using a different shipping method or to any other location. 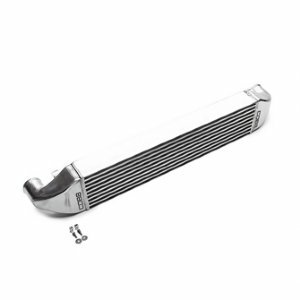 The COBB Fiesta ST Intercooler Upgrade is a direct replacement of the factory piece and is the easiest modification to make for a drastic increase in cooling and power. 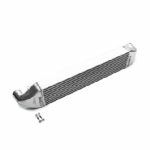 Includes everything needed to install and requires no bumper modifications. The COBB Fiesta ST Intercooler Upgrade is the easiest way to drastically improve power when coupled with tuning from the Accessport. Even when stock, the factory FMIC can be overwhelmed with heatsoak. 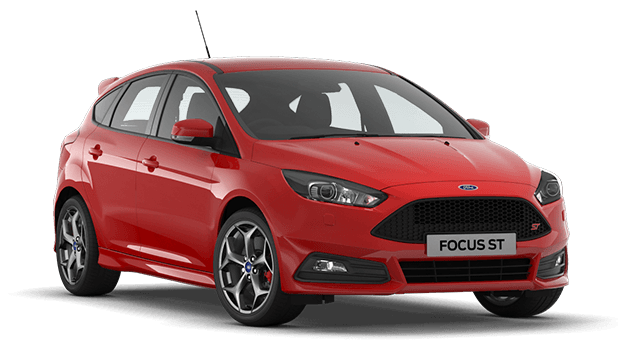 By using a 55% larger core, your Fiesta ST will come alive with the new found colder charge air. This upgrade requires no modification to the car for an easy installation. Factory-like fitment for the Fiesta ST.